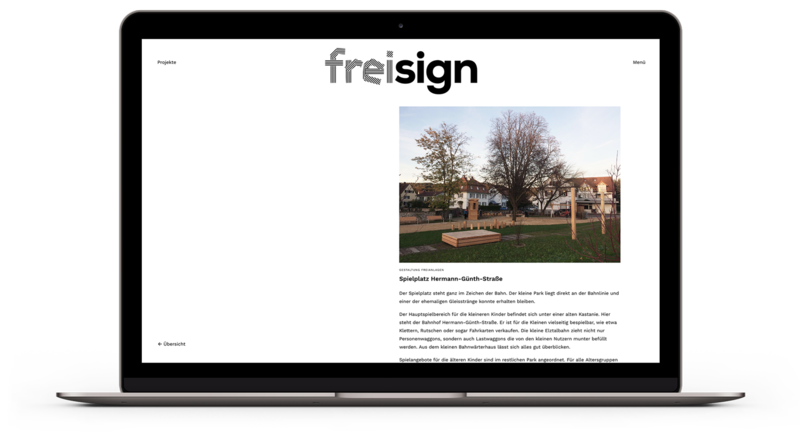 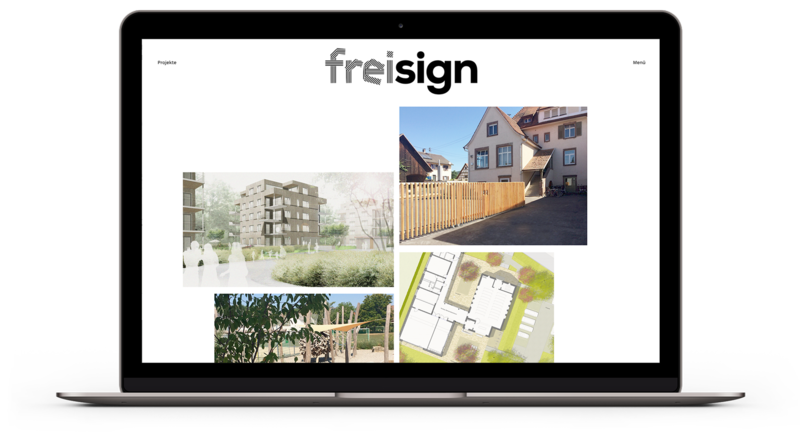 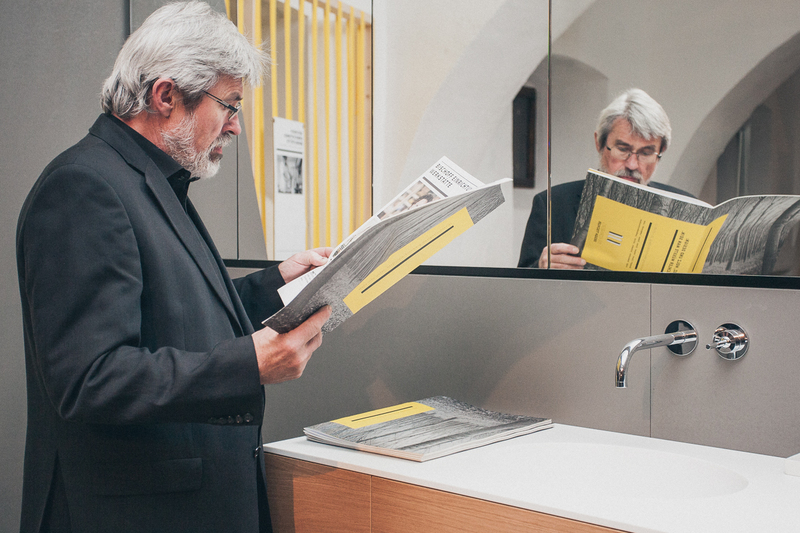 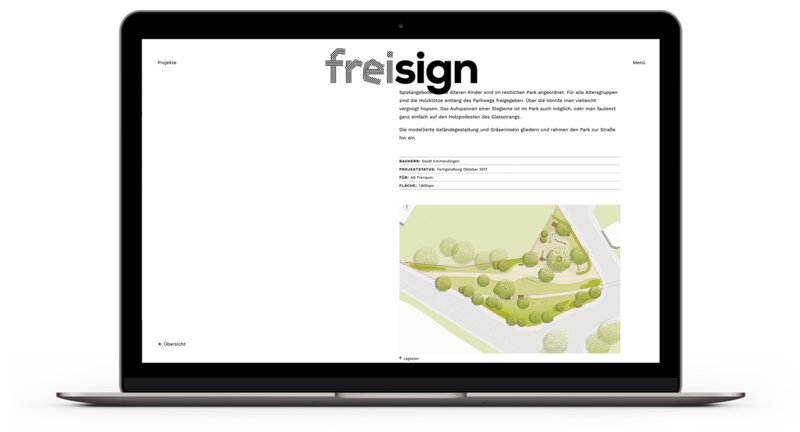 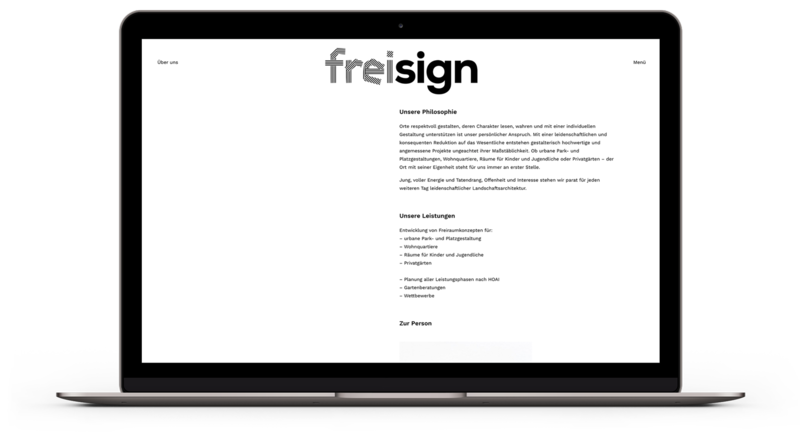 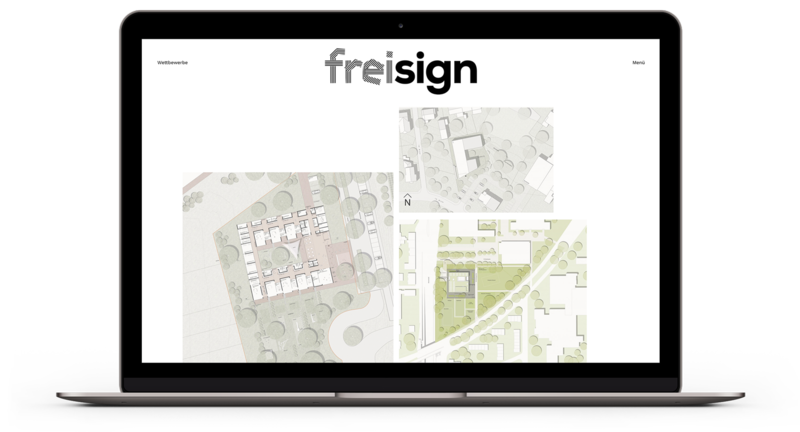 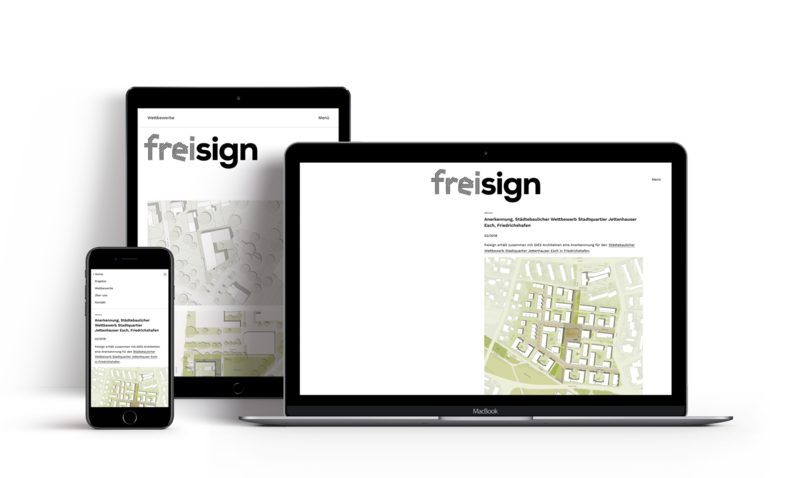 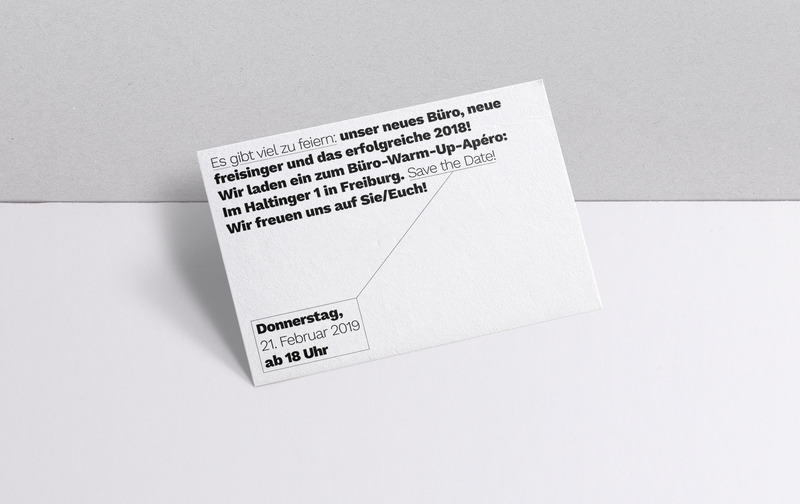 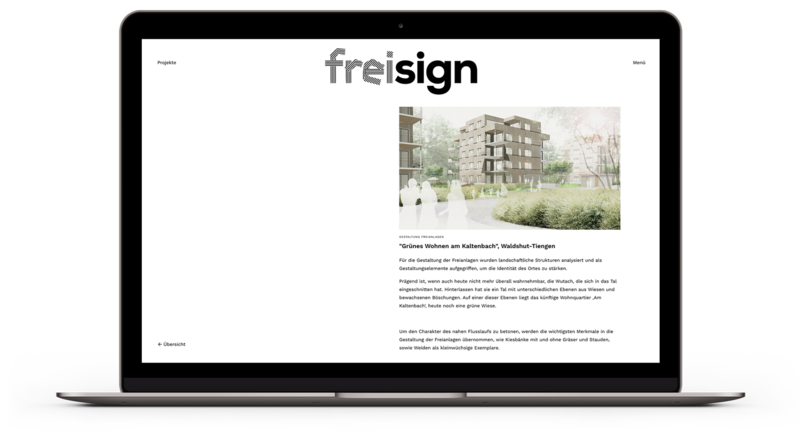 Freisign is a young, unconventional landscape architecture studio in Freiburg, Germany, that focuses on both private and public spaces, and that claims to be free, honest, brave and consequent. 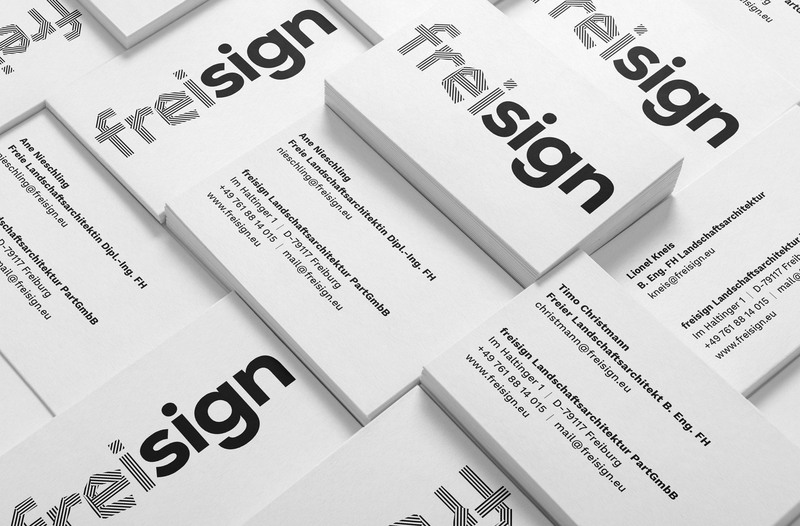 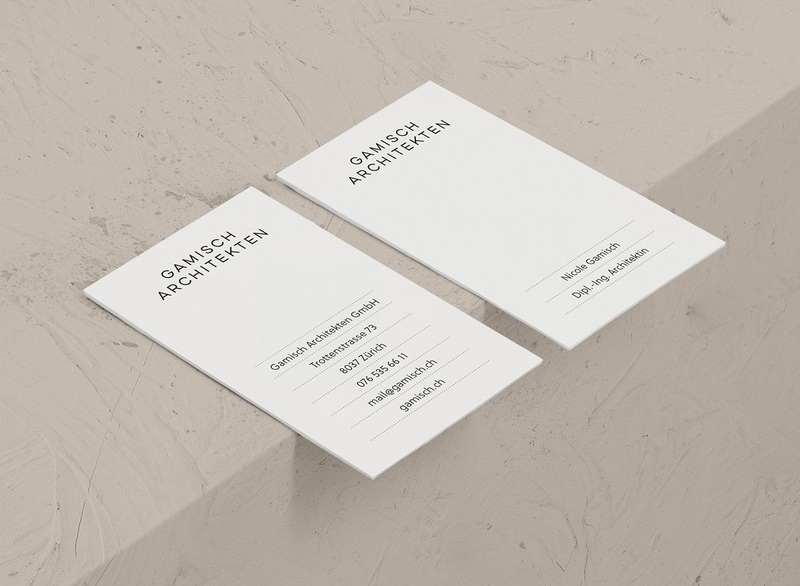 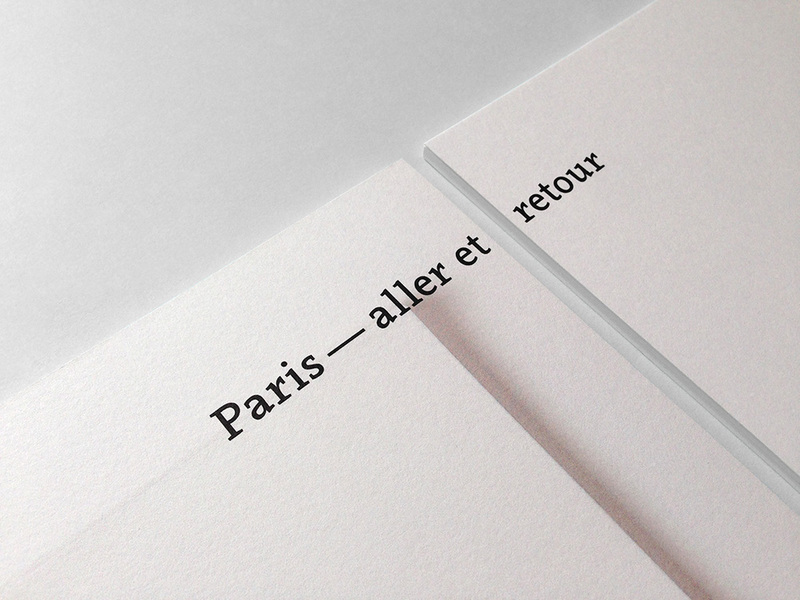 They wanted a logo that would reflect the contrast of two characteristics of their work: freedom and planning. 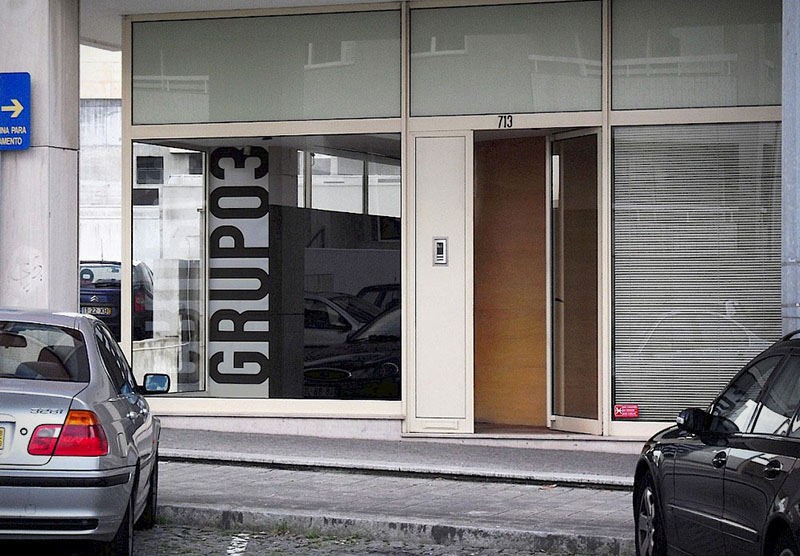 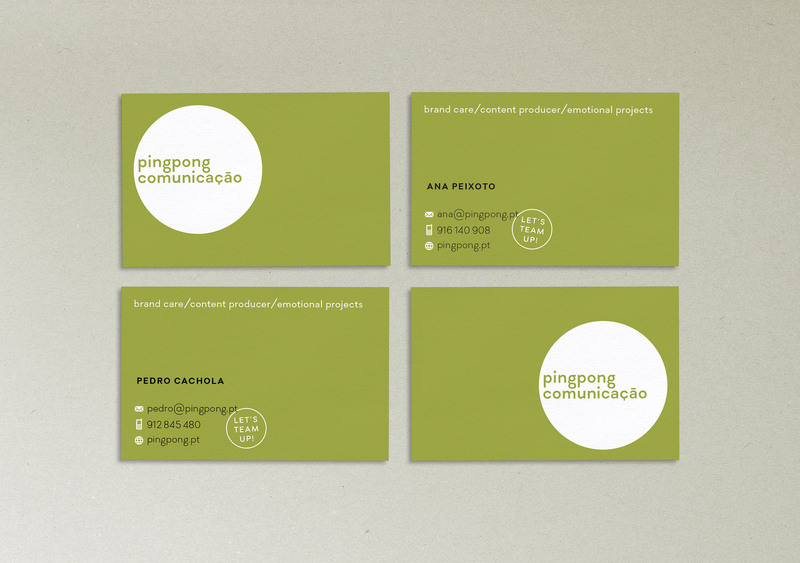 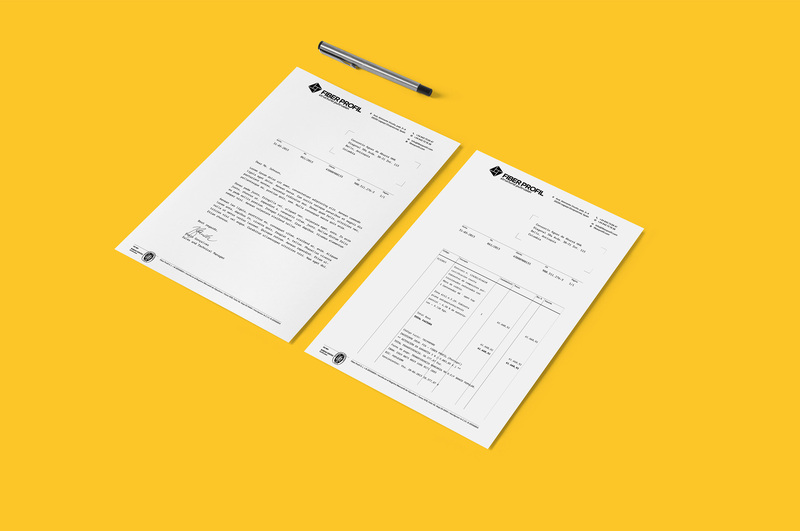 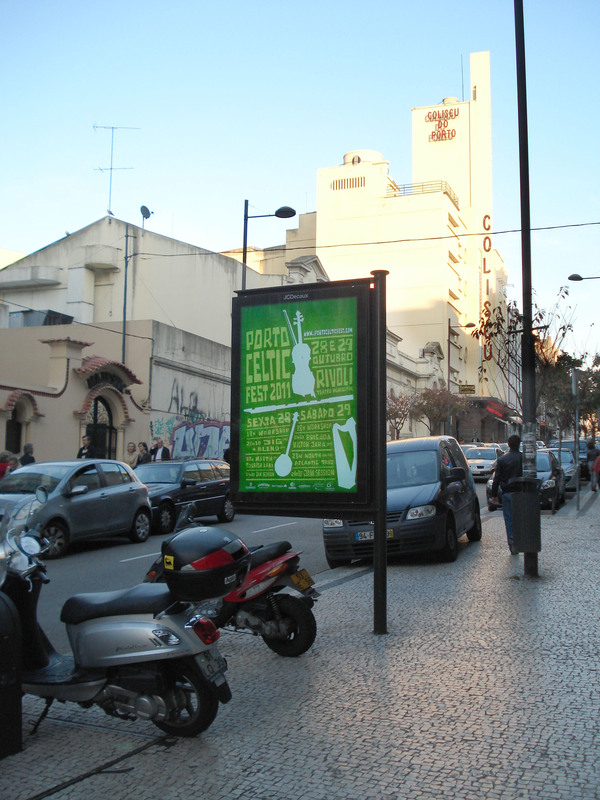 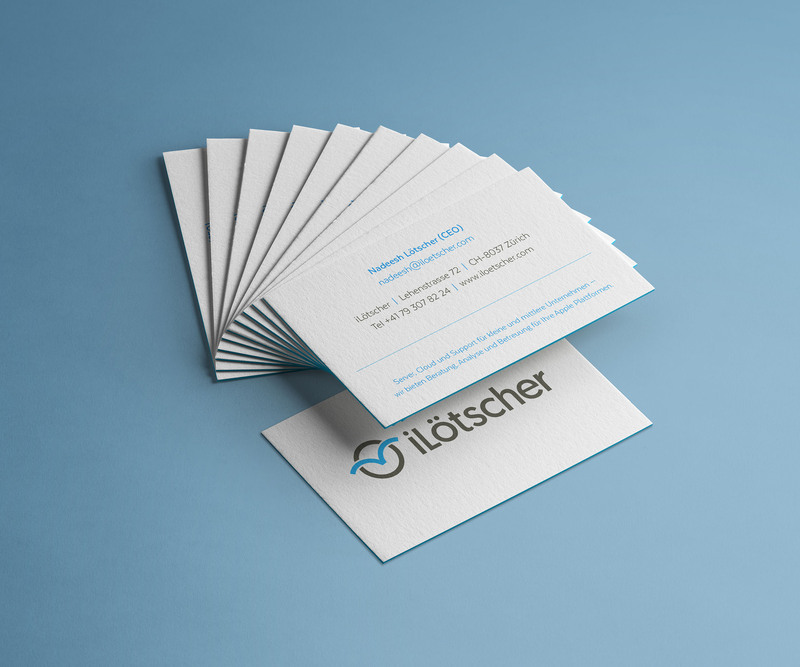 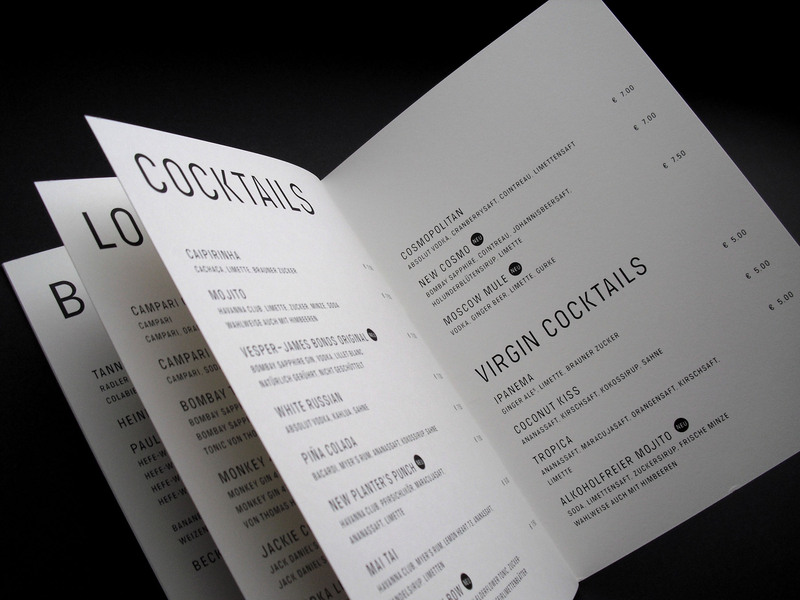 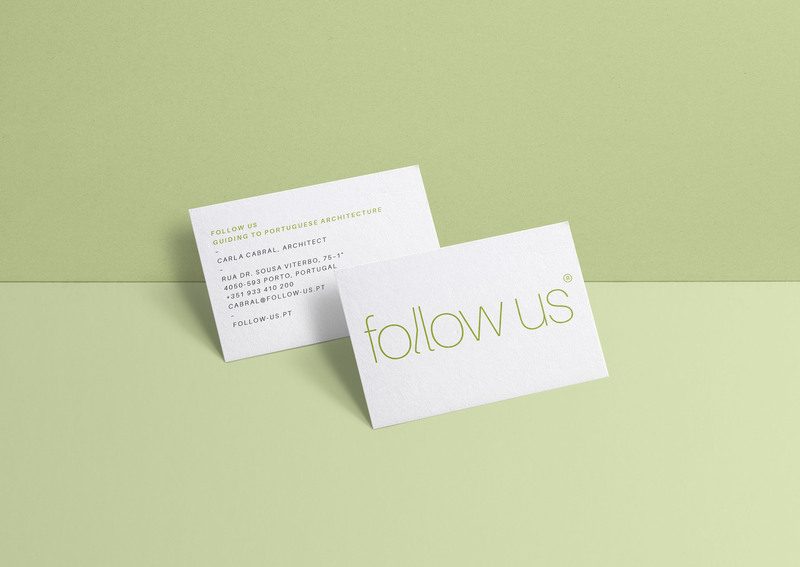 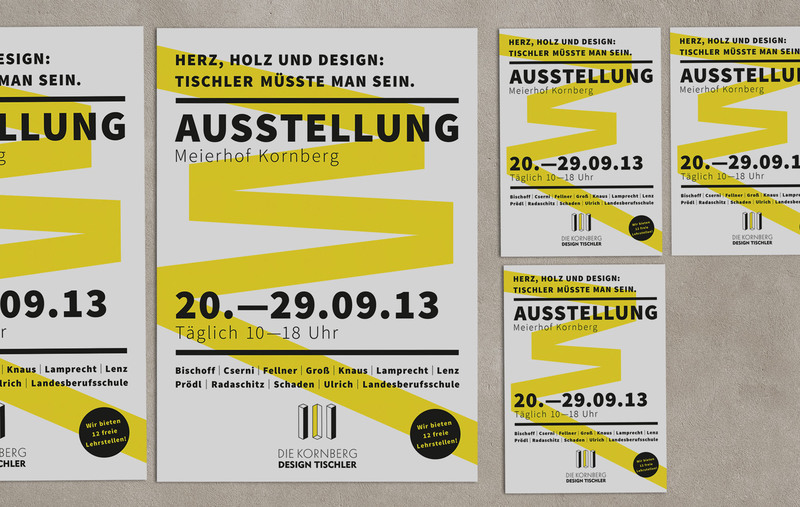 We decided to illustrate this contrast by representing their name with two completely different graphic treatments. 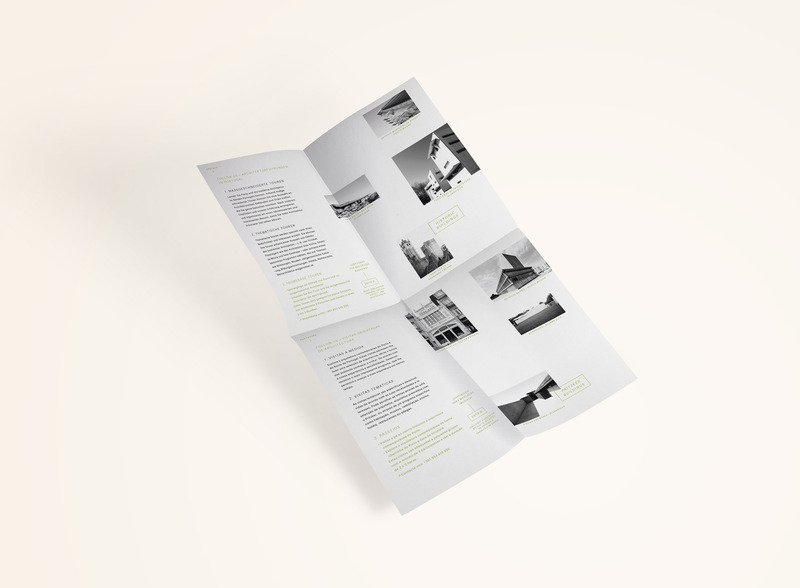 Our goal for the website was to develop a calm and clear experience with a few refreshing details. 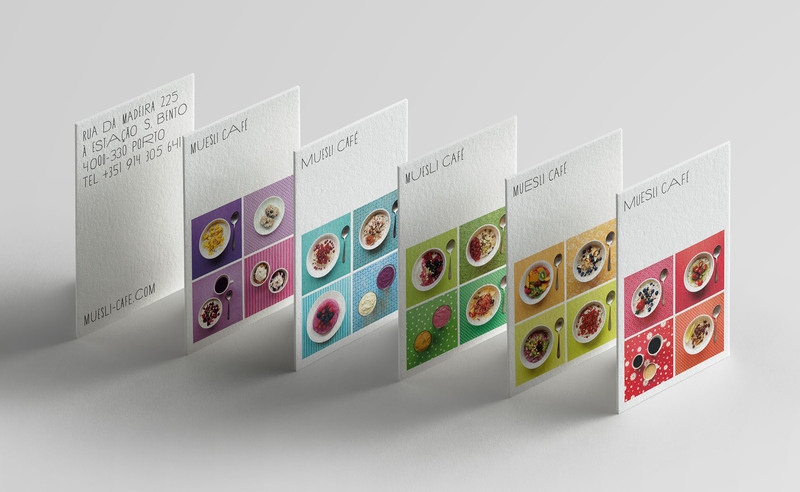 The main challenge was to meet the requirements of displaying different visual architecture material. 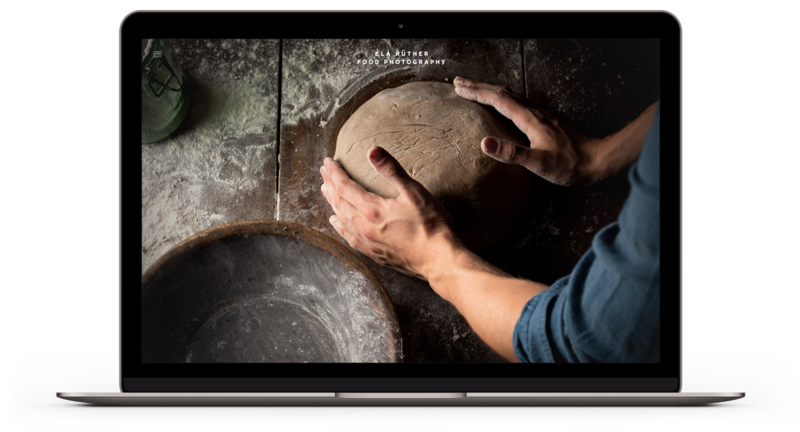 Our solution was to prepare four different options: video, image, slideshow, and oversized images with a horizontal scroll bar. 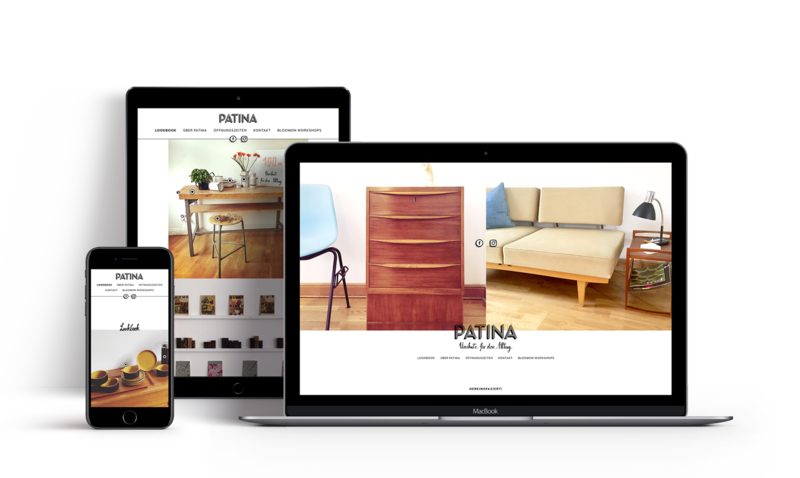 We also wanted to ensure comfortable usability on different mobile devices. 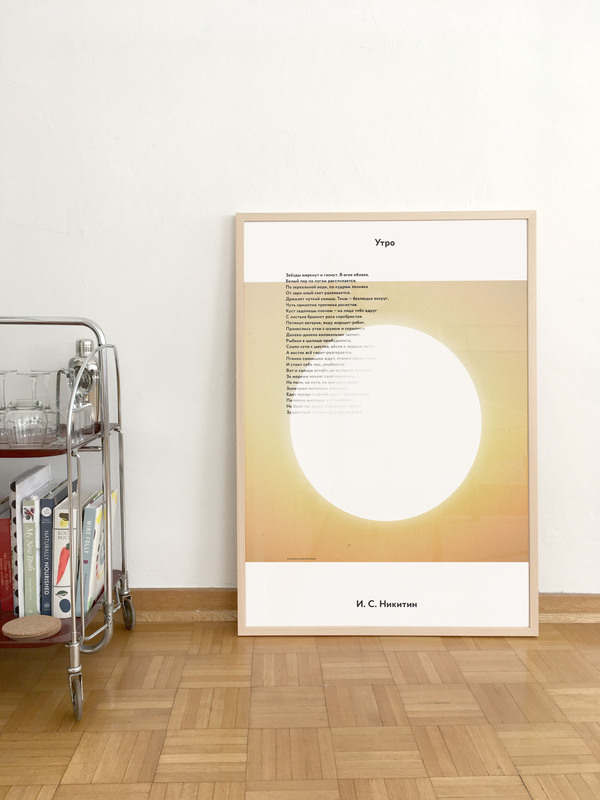 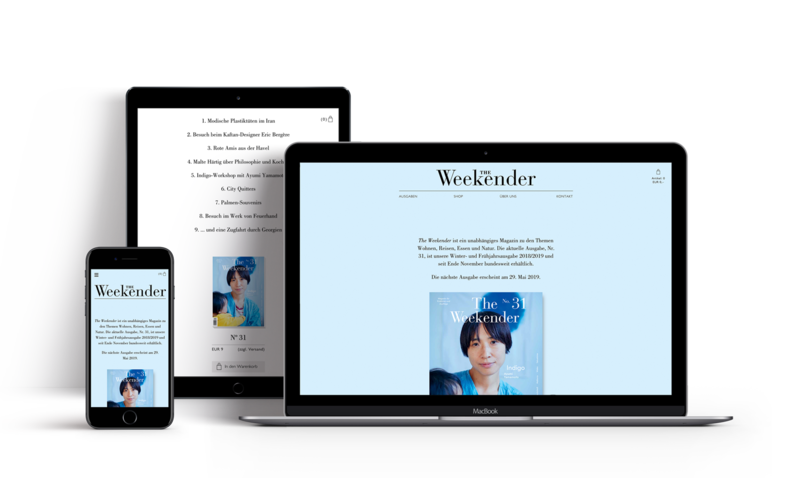 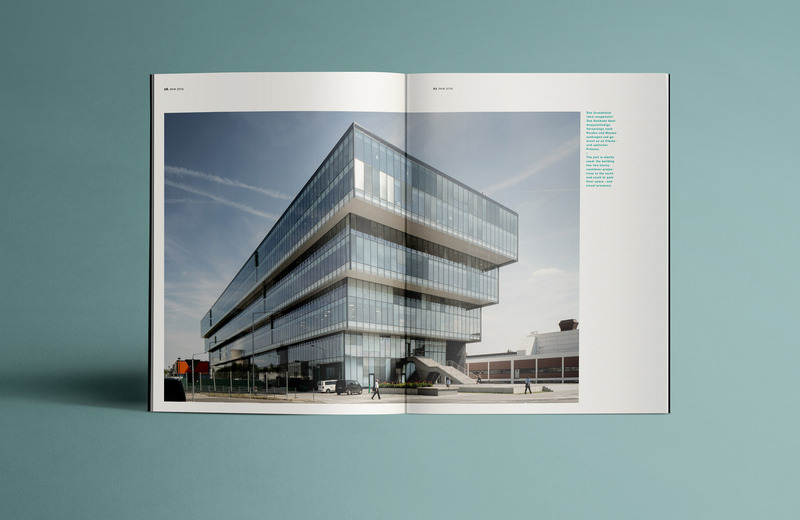 The layout is light and dynamic with generous white space and provides a comfortable reading. 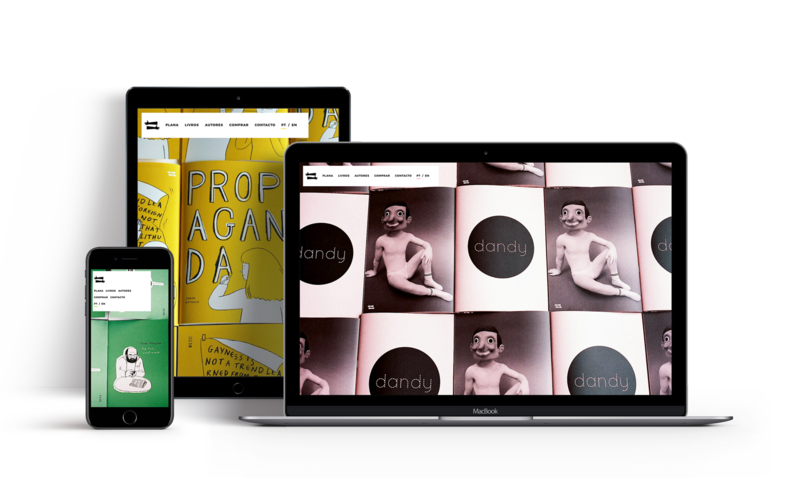 The black & white design elements contrast with the colorful imagery. 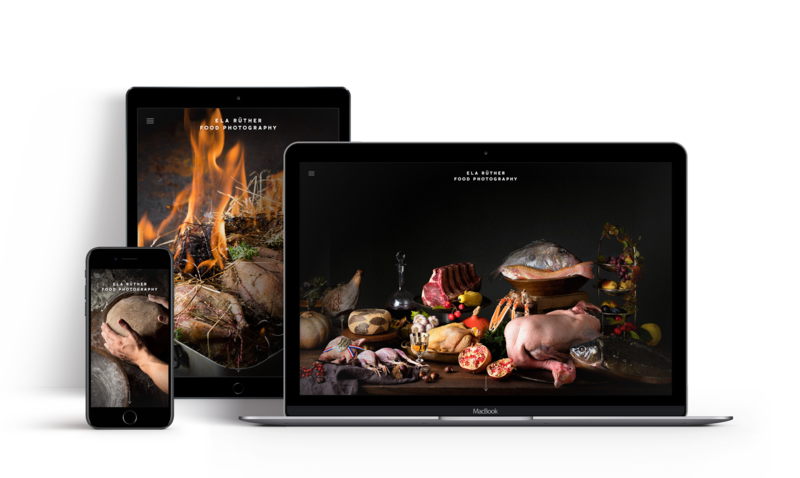 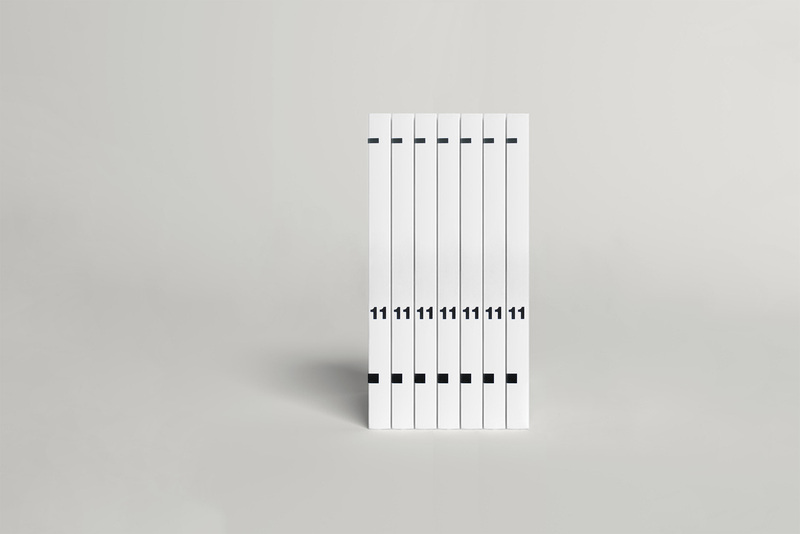 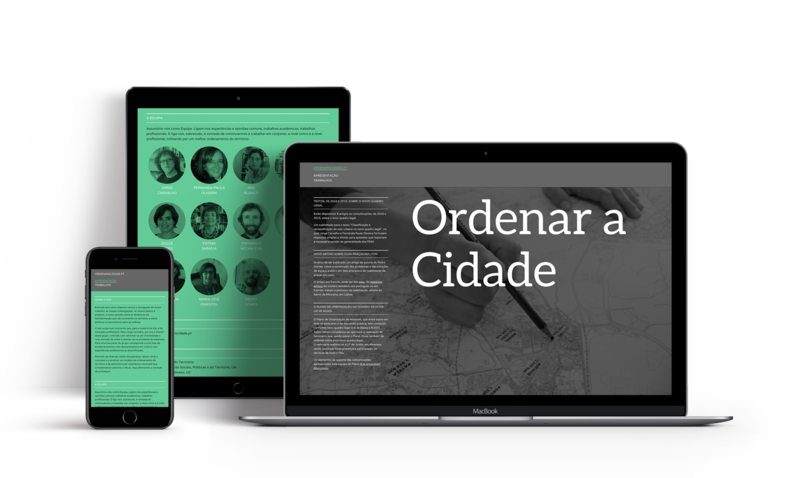 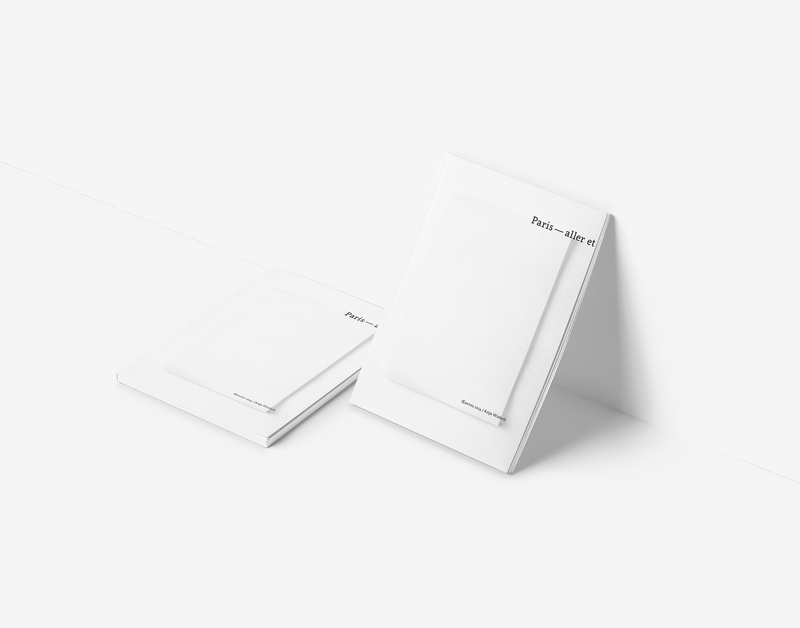 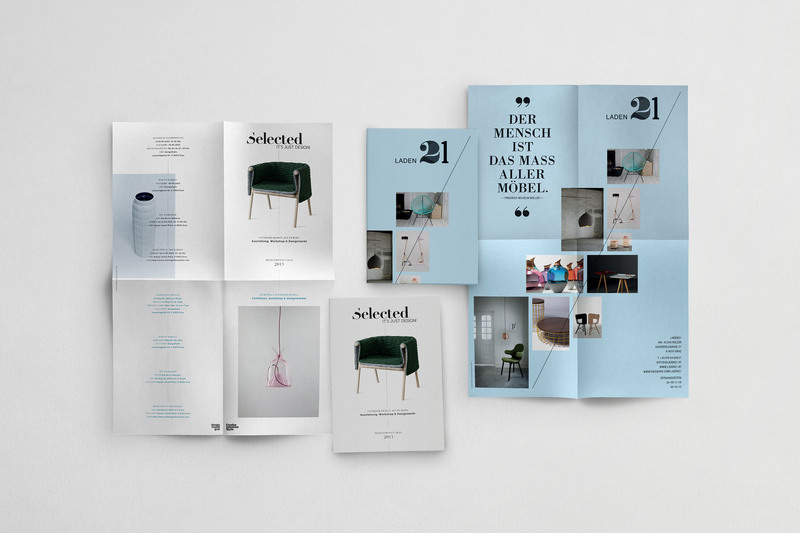 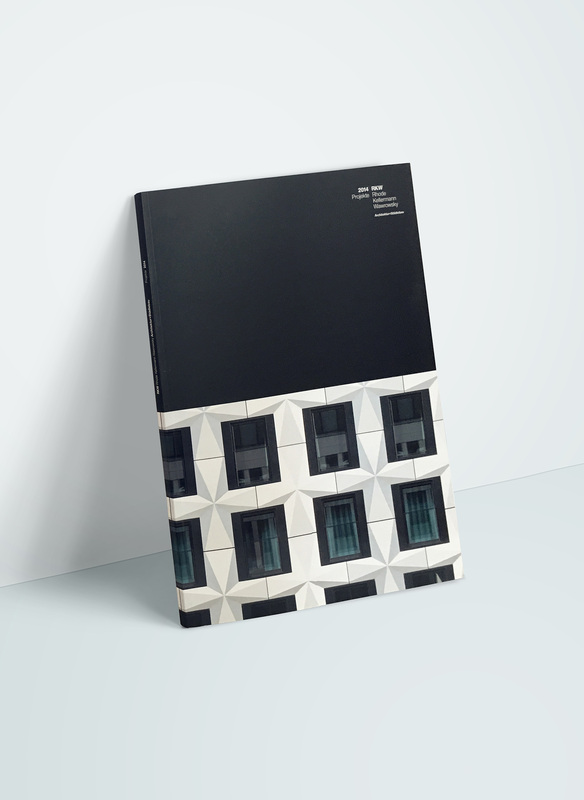 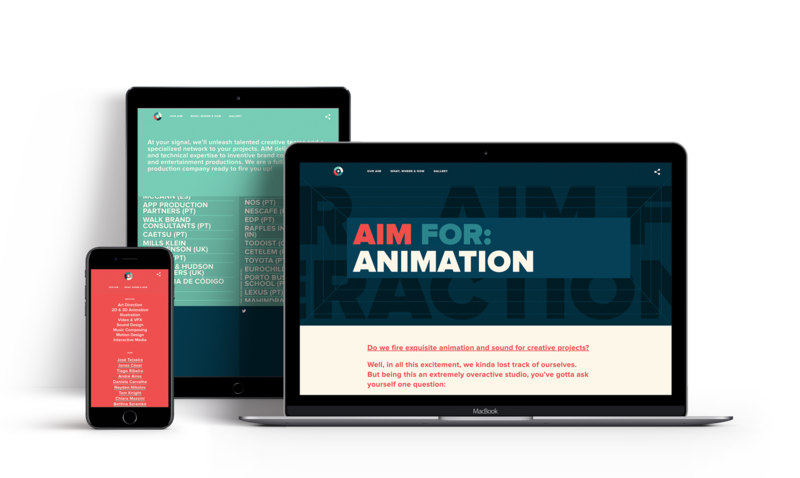 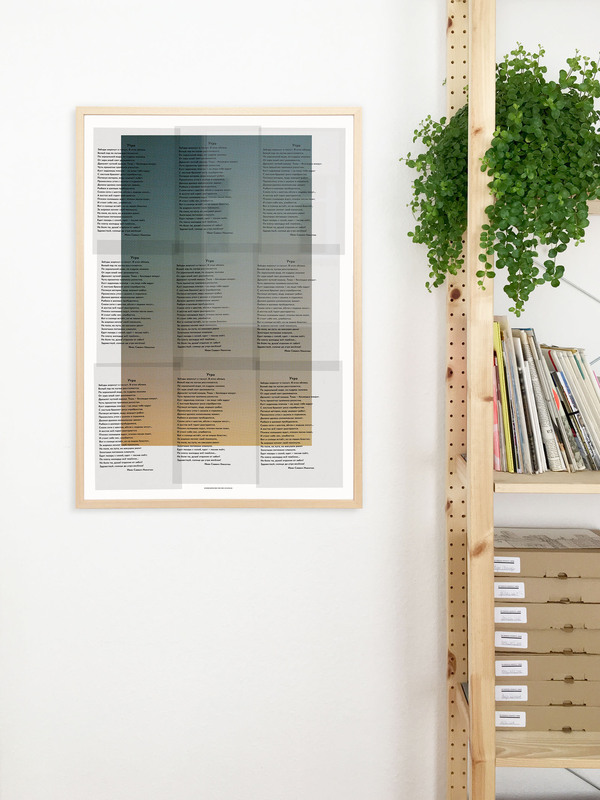 The structure is very clear: The homepage lists short notes on current topics, the portfolio showcases the diverse projects, the “about” page gives insight into the studio’s philosophy and provides some background information.